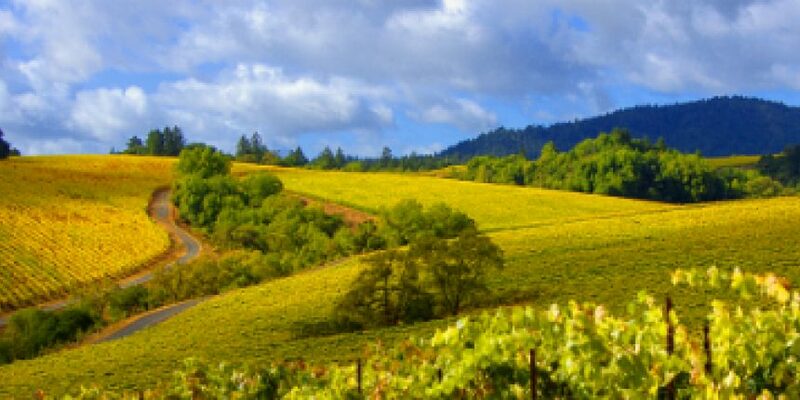 Known for its remarkable climate and growing conditions, Russian River Valley is Pinot perfection. Where majestic fog from the Pacific Ocean meets ancient soil, and heritage vines are tended by authentic people who produce world-class wines. 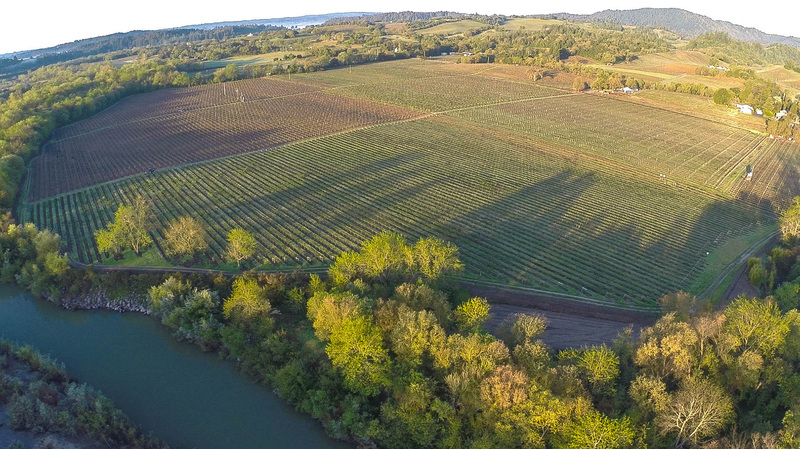 Established as an American Viticultural Area (AVA) in 1983, Russian River Valley’s reputation as a winemaking nexus spans over 150 years when some of the oldest grapevines in California were planted here. 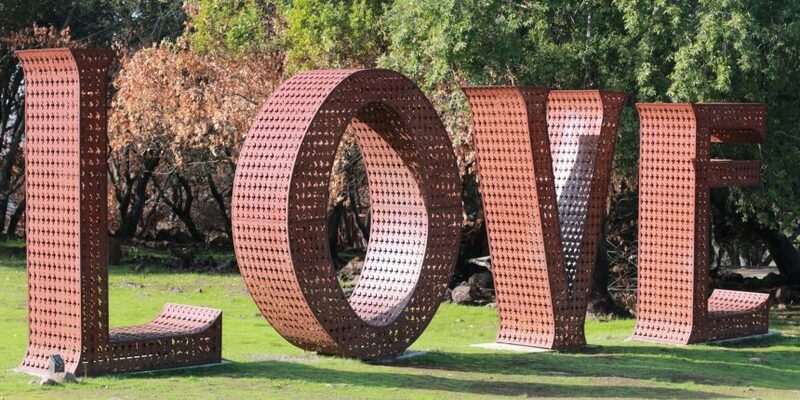 Every vineyard in Russian River Valley tells a story. With deep roots in California’s viticultural history, our visionary winemakers use exquisite fruits to craft wines you can’t find anywhere else. 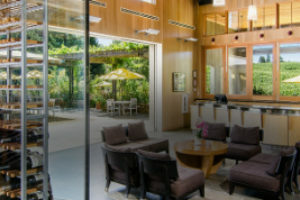 Organized into five sub-regions known as neighborhoods, each region produces wines with unique attributes only found in that section of Russian River Valley. The common factor? Incredible Pinot Noir, rare varietals, and single designate vineyards. 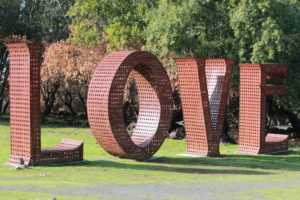 Located 55 miles north of San Francisco, this acclaimed winemaking region is known for award-winning Pinot Noir. 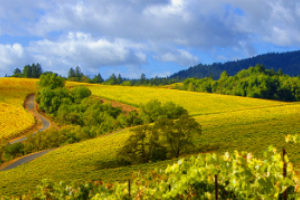 Just miles from the nearby Pacific Ocean, the Russian River Valley is filled with vineyards, rolling hills, redwood groves, apple orchards, and a flowing river. 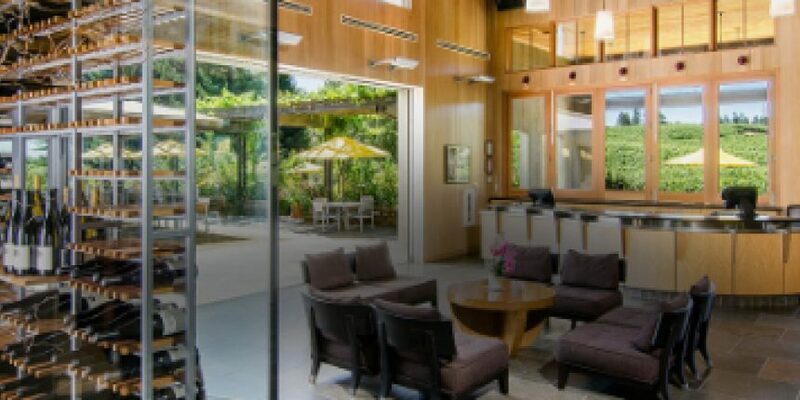 As stewards of the land, the Russian River Valley Winegrowers association of winemakers and farmers are dedicated to producing exceptional wines that showcase the diversity of the valley’s neighborhoods. Members are committed to preserving natural resources and the authentic farming heritage of this premier wine region known for Pinot Noir.